The next week is filled with geek events and it makes me so excited! 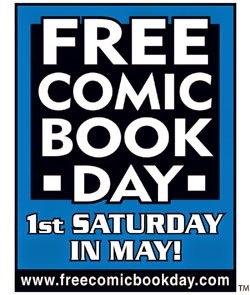 First, this Saturday is Free Comic Book Day! To participate, you need to find a local store that's listed on the site, head to that store on Saturday and pick up your free comic(s)! There's one local store near us participating in FCBD so we'll be able to head out Saturday for our comics. You can see all the comic books that will be available for free here. There are a few I'd really like to get my hands on though. 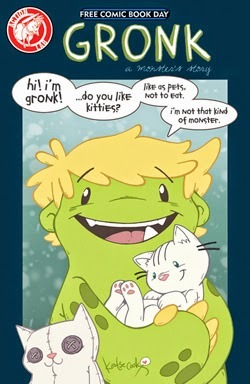 I clearly need the Gronk comic in my life. It's Katie Cook's creation! 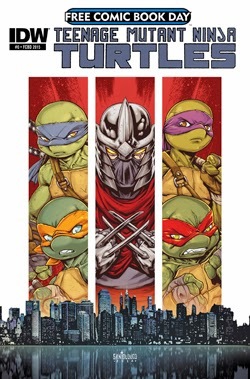 And of course the TMNT comic interests me greatly. I mean, look at that cover! 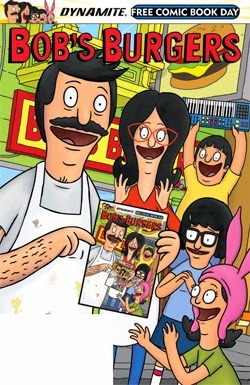 I'd be interested in picking up the Bob's Burgers comic too since I find the writing on that show hilarious and I'd hope it'd be the same in the comic. 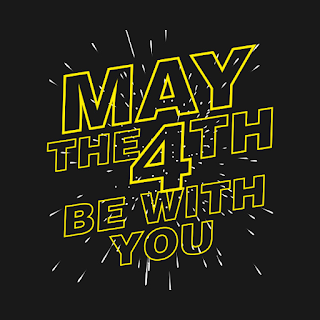 Then a week today is May the 4th, which is Star Wars Day! 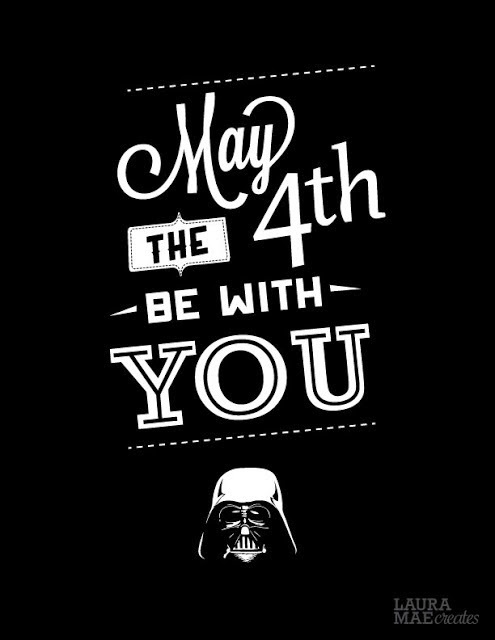 We have a Star Wars themed bake-along planned on the IGGPPC site for that day (though, details are not posted yet). I'm also planning on baking a themed treat for that day just for fun. Maybe some Leia buns? Are you joining in any events for these days? I need that Gronk comic as well! We are hitting up two shops - it'll be my first time going and I'm so excited! I never found the Gronk comic :( But I'm hoping to see Katie Cook at a convention this Summer and I can pick up the book! It's my first FCBD and I'm volunteering at my store! They have artists, cosplayers and an after party! It's going to be so much fun! That sounds like a blast! I hope you had fun.